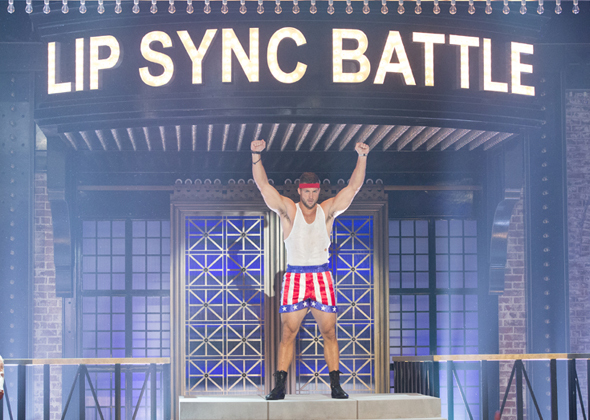 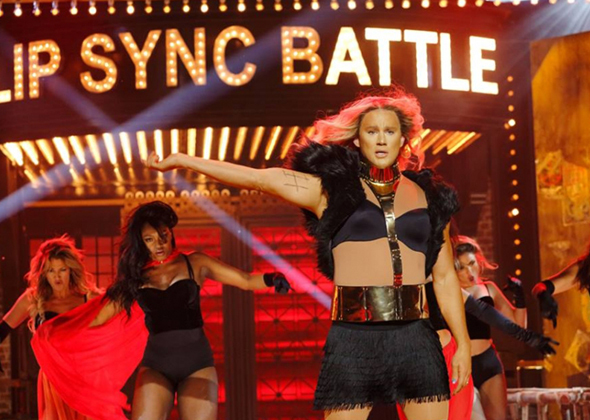 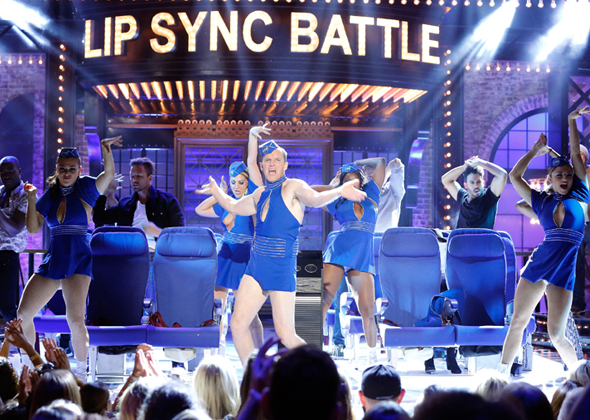 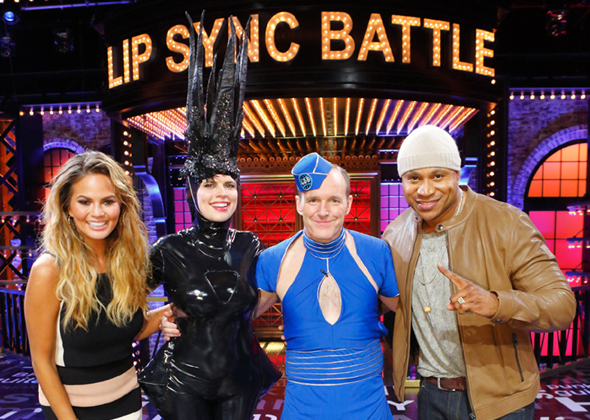 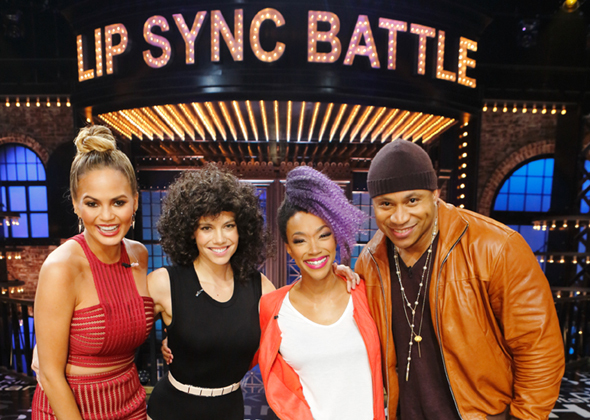 Lip Sync Battle is already a pop culture HIT and HUGE viral sensation. 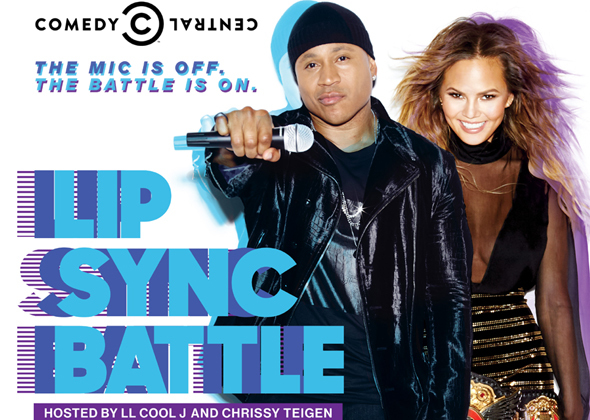 Each episode will feature celebrities going head-to-head, lip synching the song of their choice, battling for the coolest bragging rights on the planet. 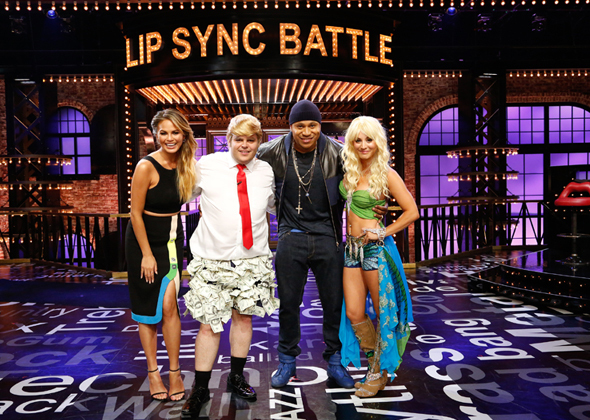 The series tapes from New York City and is hosted by entertainment icon and two-time Grammy® Award-winner LL Cool J.